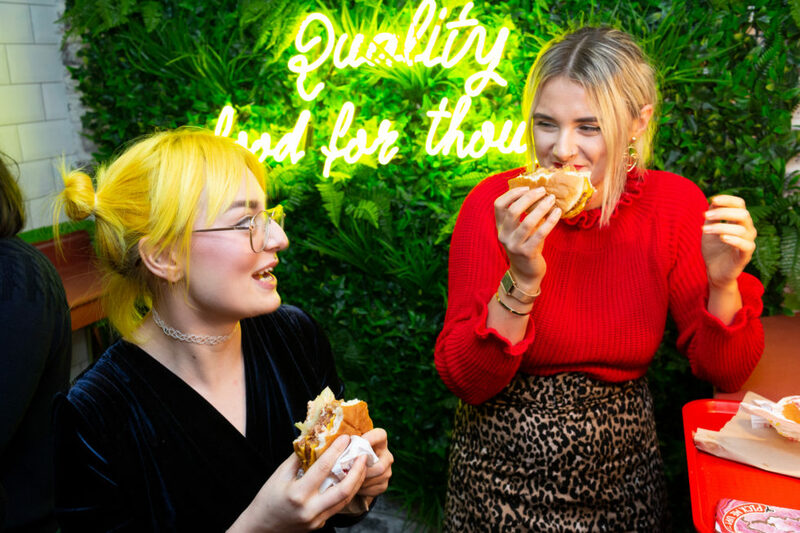 Halo Burger is a new spin on fast food, pairing a nostalgic experience with modern energy, good vibes and great tunes. Halo Burger is the only restaurant in the world to specialise in the Beyond Burger; the world's first plant-based burger that looks, cooks, and tastes like a fresh beef burger. They spent over a year and a half expertly creating a secret seasoning to perfectly complement the Beyond Burger, going through multiple tastings in California and London. This unique seasoning is then blended through every Halo Burger, elevating its taste and ensuring you have that Halo Moment from your very first bite. Their classically simple menu includes The Halo Burger, Quarter Pounder with Cheese, Cheeseburger, Hamburger and Pink Salt Fries. 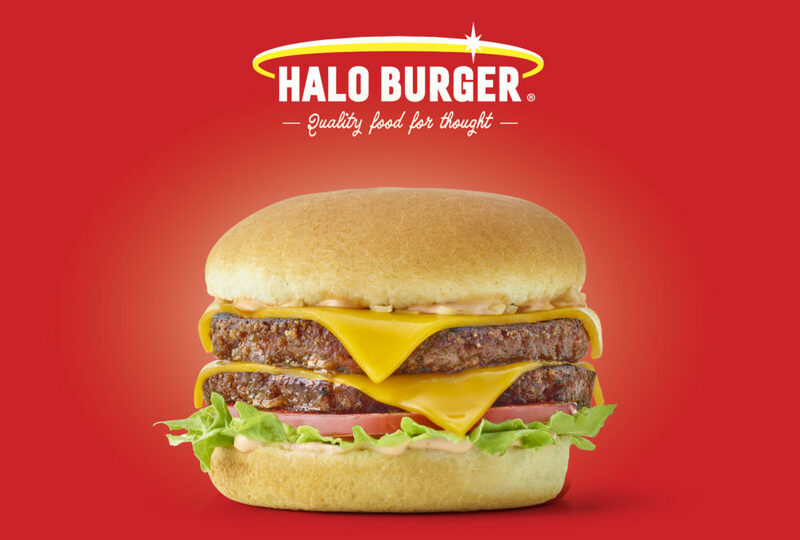 Their flagship ‘The Halo Burger’ sees two 1/8 lb hand-formed patties layered with old school diced white onion, melted 100% plant based American style cheese, a juicy slice of beef tomato, crisp lettuce and tangy signature house-made sauce – this is vegan like you’ve never seen before. Everything at Halo Burger is created to do better, be better and taste better. By dining at Halo Burger, you can enjoy delicious food crafted with elevated ingredients such as Himalayan Pink Salt with its 82 trace minerals. Halo Burger isn’t here to be the next health fad, it’s here to give you what you crave, help you reduce your impact on the planet all while still fueling your passion for great tasting food all at an affordable price.